Penelope Gilbert-Ng studied at East Sydney Technical College late teens (Diploma of Painting, 1971) and furthered her development in painting in isolation in Papua New Guinea (13 years). 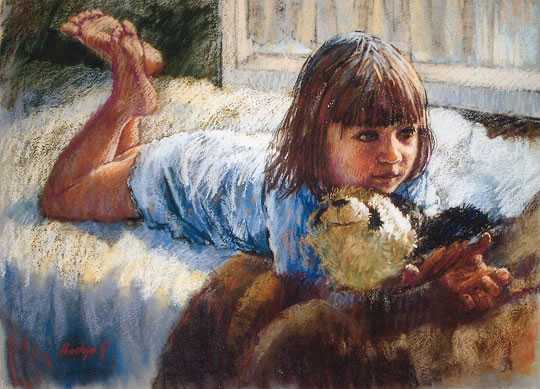 On returning to Australia 1986 she studied with noted artists in Australia, New York on a Pastel Society of America Scholarship, and New Mexico at the International Association of Societies Convention. 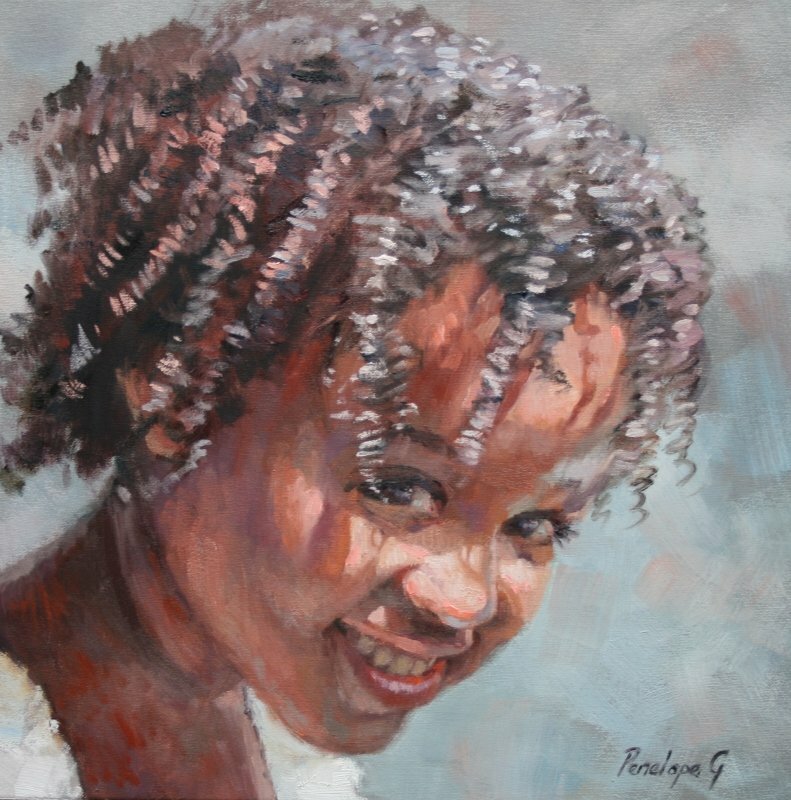 Penelope believes that continual learning is essential for self-development as an artist. 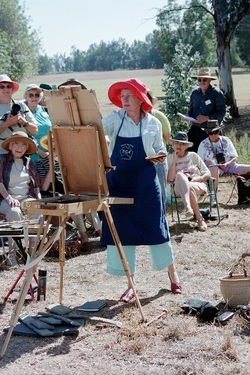 She is President of the Pastel Society of Australia and Master Pastellist with the Pastel Society of Australia, Past President and Fellow of the Royal Qld Art Society and sought after tutor with Art Societies and Groups Nationally in all mediums. 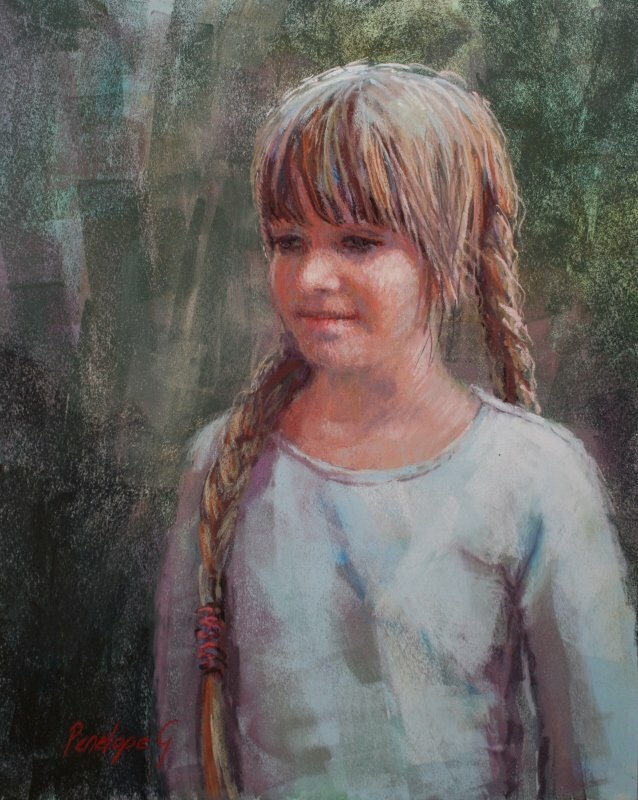 She demonstrated (by invitation) at the International Association of Pastel Societies (Portraiture) May 2009 Albuquerque, New Mexico. 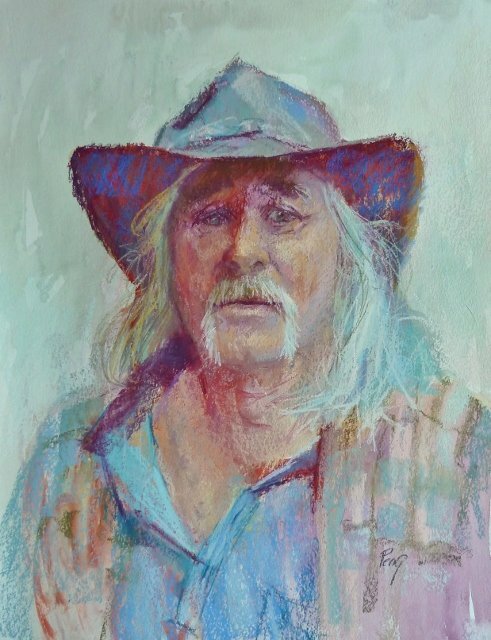 Penelope has been a finalist in the Archibald and Portia Geach Portrait Prizes and has had numerous solo and joint exhibitions. 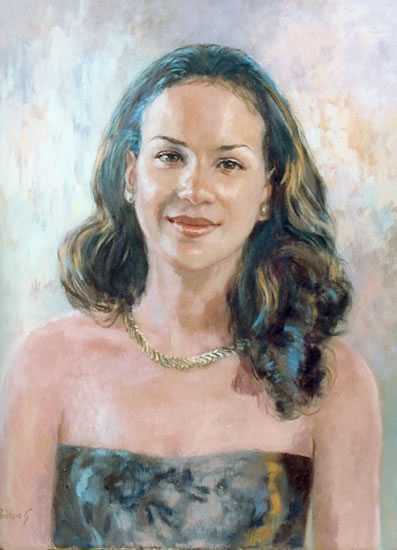 Her commissioned paintings are represented in corporate/ private collections worldwide. Winner of many competitions combining knowledge and dedication to her art has enabled her to judge shows since 2002. Penelope has written 6 articles for The Australian Artist Magazine (Dec 2000, March 2006). Australian Artist July 2009/ April 2011“How did you do that”. 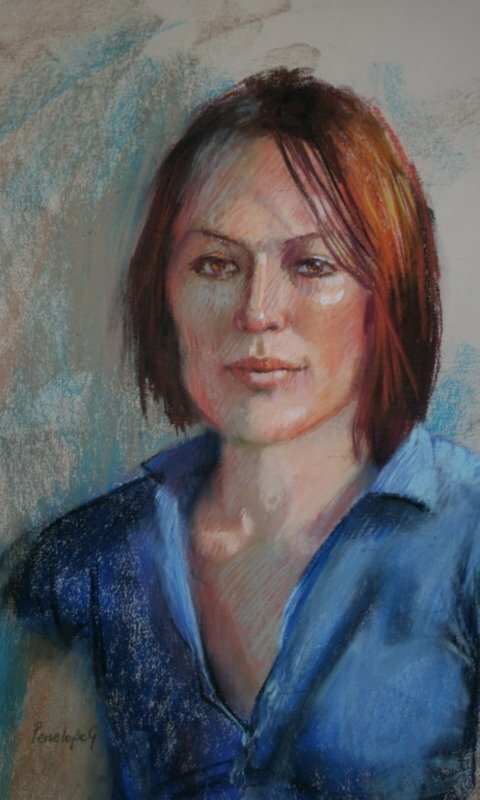 Portrait painting July 2012. May 2013 Acrylic portraiture. 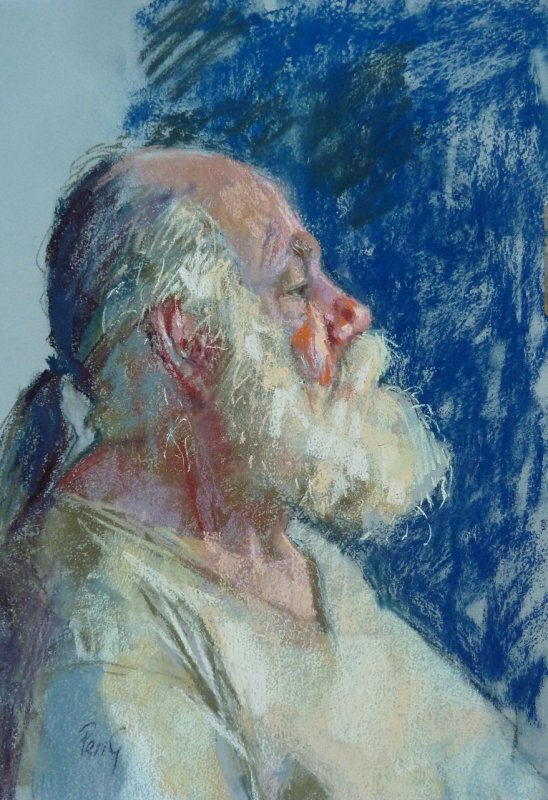 Penelope Gilbert Ng has won many First Prize Awards and Highly Commended Awards from the Royal Queensland Art Society since 1992, and in Regional Art Shows throughout Australia. Preferred mediums for commissions: oils or pastels. Penelope works from life or from photos, depending on the availability of the sitter. 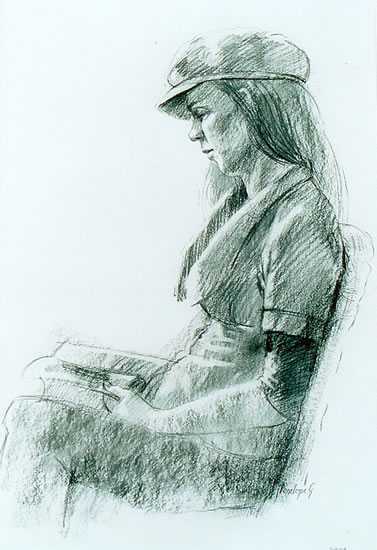 She works from your preferred location or from her studio. She has painted leading politicians including Sir Michael Somare, Sir John Guise and Sir Barry Holloway. 1973 – Portia Geach Memorial Prize. 1974 – Portia Geach Memorial Prize. 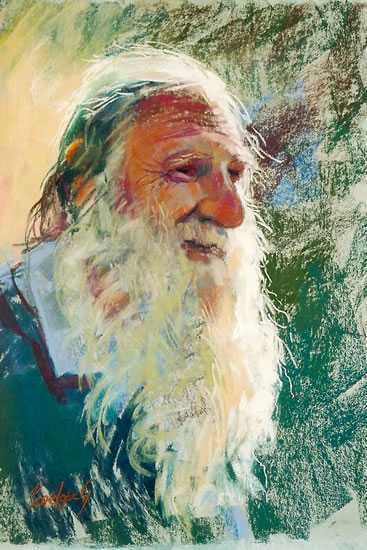 2003 – Studies in New York – Pastel Society of America (Scholarship recipient). 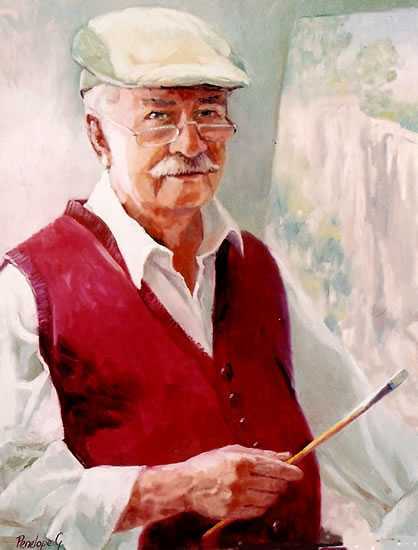 1971 – Diploma Painting – East Sydney Technical College (Scholarship recipient).